Warranty Approved Drive through Oil Change. No Appointment necessary ! 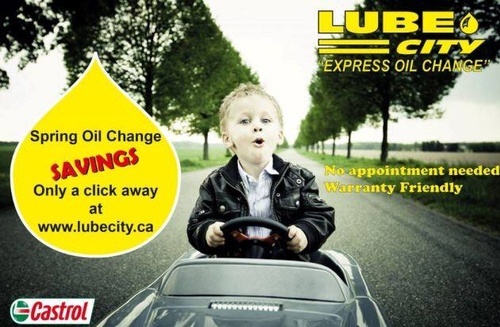 Lube City ® is a family-owned and operated business. The family are involved “hands on” in the day to day operations. Lube City ® Express Oil Change currently has 28 locations. Lube City ® Head Office is located in Edmonton. All management and administrative functions are done out of Head Office for Edmonton and Calgary. Lube City ® Express Oil Change is an equal opportunity employer, with approximately 200 employees. We offer above industry average wages, health and dental plans; therefore are fortunate to have many long-term employees. 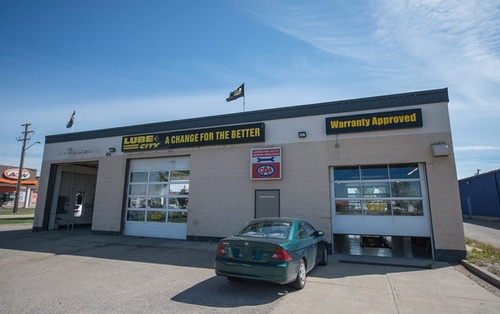 Lube City ® is AMA Alberta Motor Association approved. We are also an AMA Battery Replacement Centre. We’re fully computerized at all locations with state-of-the-art equipment that allows all stores to communicate with each other as well as a Central System located at Head Office. 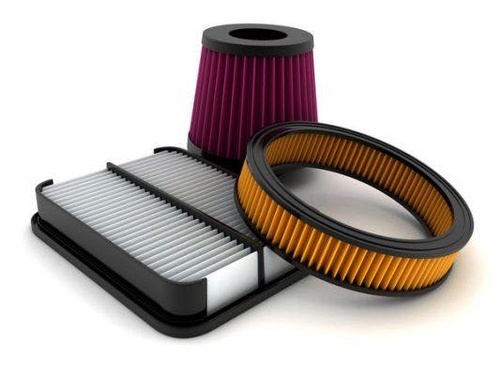 Lube City ® Express Oil Change is very environmentally conscious, and has been the leader in the industry for the recycling of used oil, filters, cardboard etc.